I’ve rather neglected my blog for a while due to my work commitments, I’ve actually been working 7 days a week, as I’m now not only writing for the magazine, but also working with a law firm and estate agent as an interpreter and also looking after their English speaking clients. Now don’t get me wrong I’m not complaining, I’m loving life at the moment. I do however keep to my 20 minutes a day routine in the orto and have had a brilliant first year following the house restoration. We made 42 litres of passata from our tomatoes, endless pots of soups, ranging from courgette and mint (lush) to Malaysian hot broth. 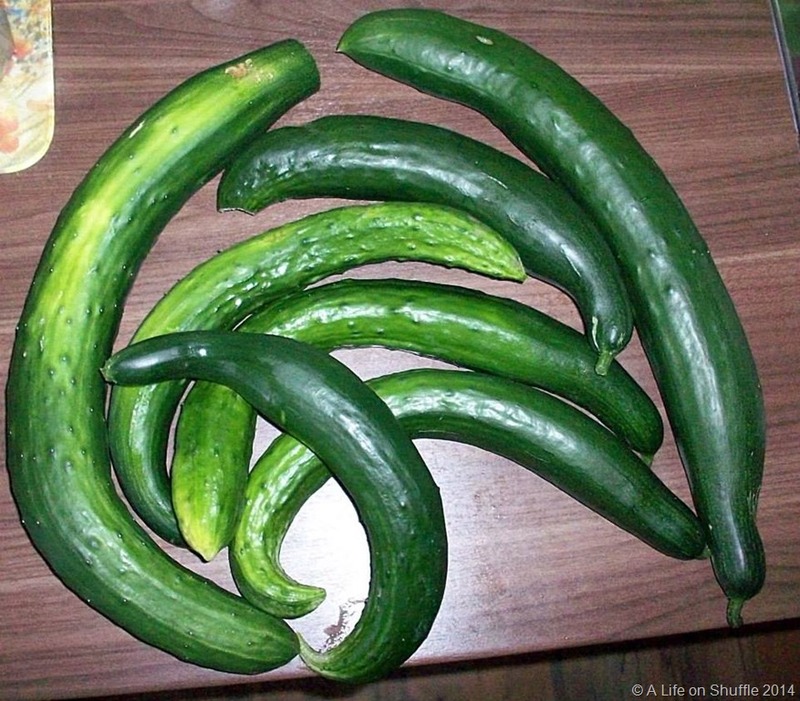 We froze over a hundred olive oil and garlic cubes and so many people received the glut of Dutch cucumbers that everyone was convinced would never grow here, not to mention the many friends and neighbours who thanked me for the excess pumpkins we gave away. For those who have followed the parsnip project, here’s the finale. After being told they won’t grow in Italy, and many other reasons why they’ll fail here, I decided to have a go. 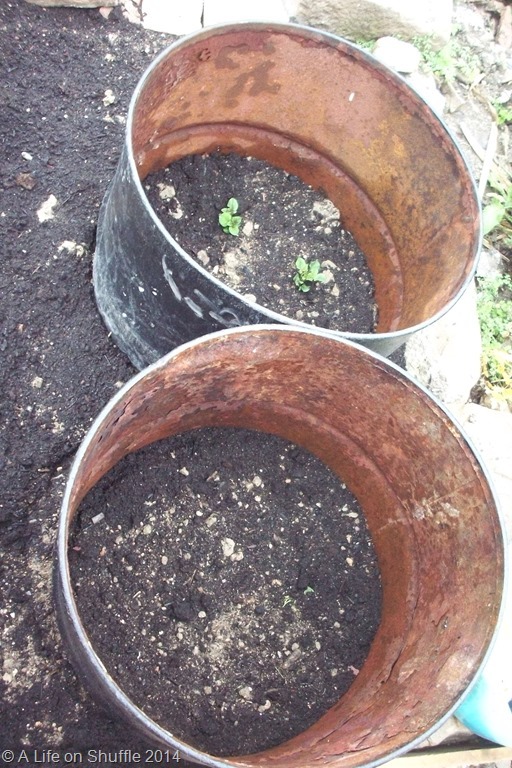 The first trial followed a French grower’s technique and that failed miserably, so y new technique was fill barrel with compost, let it warm up and chuck in seeds willy and nilly. I harvested this batch this morning, they may not be as big as those in UK supermarkets, but they’ll hopefully be sweet when roasted with a little honey and some chilli flakes. Next year I’ll grow them in a formal row behind the summer veggies ion a plot that I’ve dug out and removed the vast majority of stones from. Oh those doubters will no doubt now be ordering their parsnip seeds online now. Click this link to see my Facebook album of 2014 in the orto. 1. The reason they don’t grow here is because the earth is too stony and the roots split. I find this difficult to believe considering they grow beetroot and carrots without too many problems. 2. The Italian’s don’t grow parsnips because they take such a long time to mature and they’d rather use the land for faster more productive crops. This I can half-believe, but the orto’s around here are filled with maturing fennel for such a long time that it negates this argument. 3. Parsnips don’t grow in Italy and this is apparent by there being no traditional recipes that contain them. I agree with the lack of parsnip related recipes, I can honestly say that I have never come across a Piemontese parsnip pesto or a Calabrian chilli and parsnip sugo, but that doesn’t mean the vegetable wont grow here. The growing conditions in middle and northern Italy are ideal for parsnip growing; I do wonder if further south it may be too dry and hot. This said though, I can hardly see the seed sitting below ground and vehemently denying to germinate just because the soil surrounding it is Italian. 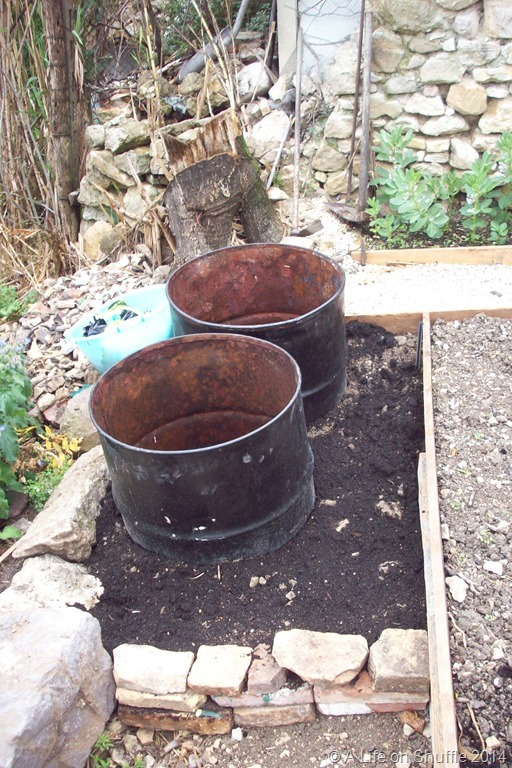 So I now have my two newly painted black, half oil drums in situ on the orto in readiness for filling and eventually planting up should my parsnips germinate. The other barrel has three potato plants I have chitted from a Alfred Bartlett potato I smuggled into the country from the UK during my recent trip over. 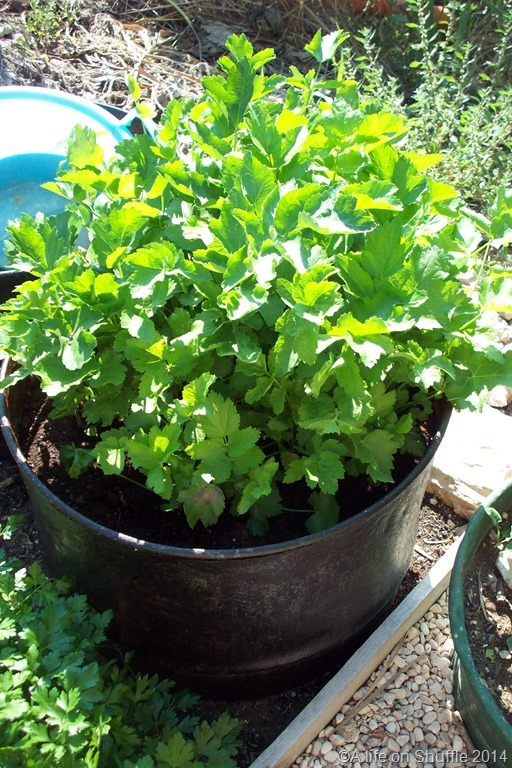 Should the toilet roll method fail, I have enough seeds to do a second sowing direct into the barrel at a later stage. For the regular readers here’s an update on my Italian parsnip project. I received a parcel in the post last week from England, my good friends from Cheshire had sent me three Suffolk latches for my interior doors as we have been unable to source anything similar here. I opened the box and found inside a couple of packets of parsnip seeds. In fact we’ve had so many packages just lately that it’s felt like Christmas, and as you know, no Christmas dinner is complete without roasted parsnips. I was recently chatting to someone down by the shops and the mention of my parsnip project arose, and I explained my experiment. The lady I was talking to told me two-years ago here in Abruzzo, she had sown the said vegetable and when they came to harvest them they were a thin and multi-rooted disappointment. Undeterred, I took out my trusty seeds and after making sure my toilet roll experimental parsnip sheaths (my new name for them) I dropped one seed onto the top of each one and then covered over with the required 1 cm of potting compost. I then closed the lid of my makeshift plastic box cold frame and left them in the sunshine to hopefully stay moist and germinate. I’ll keep you updated as to their progress in the coming weeks. You’re hard pressed to find a parsnip in Italy, in fact the only place I know that they exist is up in the Piemonte region, and these are English contraband, shipped over and distributed by Mr Noble of the Living in the Langhe blog. I have over the past few years heard friends in Italy remark at their unsuccessful attempts to grow these root vegetables. Even a forum I once frequented had people commenting on the impossibility to grow parsnips in Abruzzo. So undaunted I thought I’d have a go. I did blog about this desire back in January. So here’s the first update in my quest to grow these non-Italian-loving vegetables. 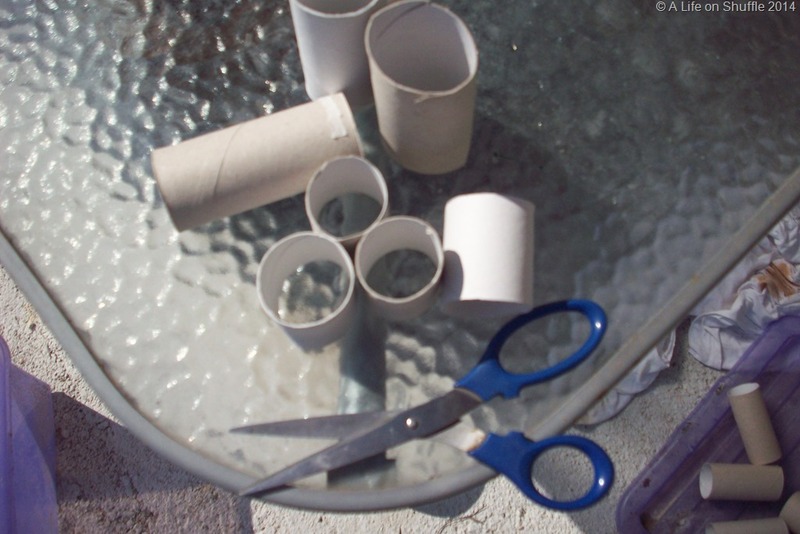 First I collected toilet rolls from friends and on a sunny afternoon I assembled them in the back garden. I also needed something to stack them in so used an old plastic storage box. 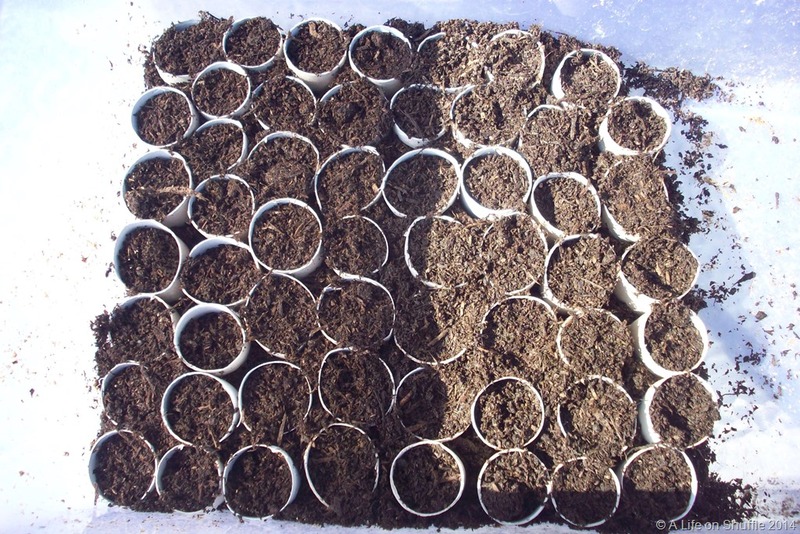 So first job was to cut the toilet roll tubes in half and assemble them inside the plastic box and then filled them with potting compost. 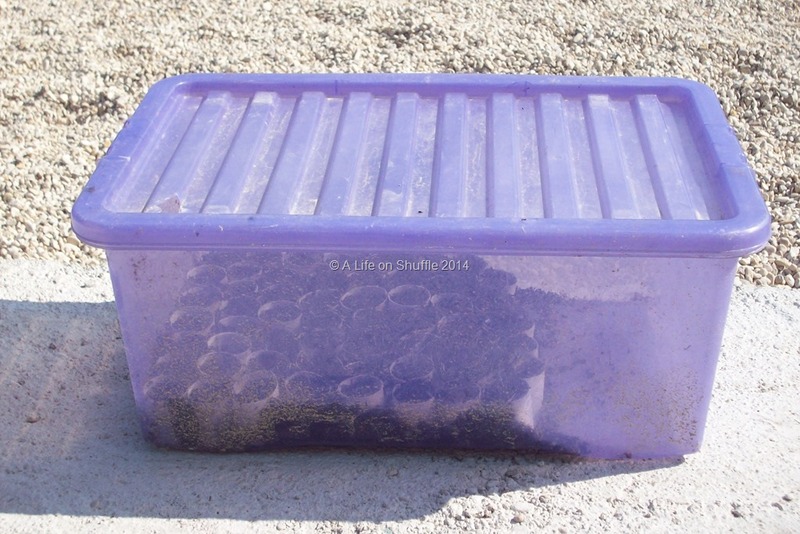 Once the tubes were filled I gave them a watering to dampen them and replaced the box lid, and have left it in the sunshine to warm for a few days, to create a mini microclimate inside the box. 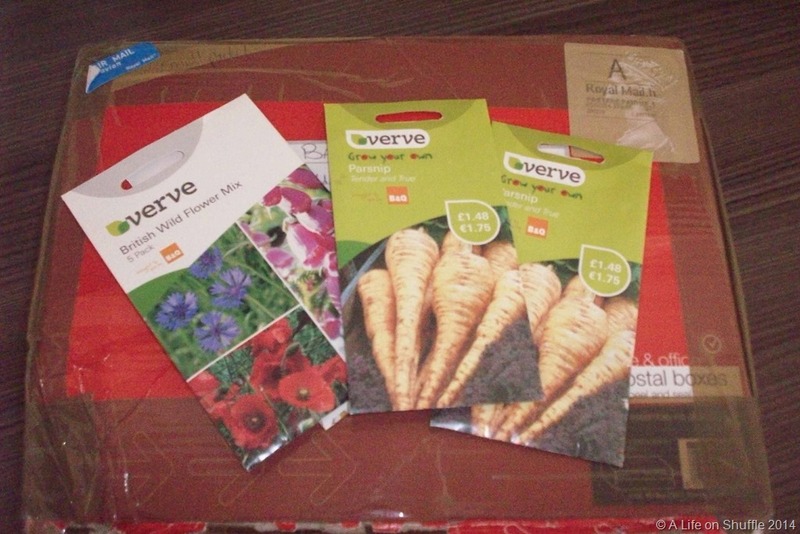 The box seems to be effective as I put in my newly sown broccoli seeds and with five days they were coming through. I’ll keep you informed at future stages regarding the parsnip project. Apologies for the lengthy break between postings, my laptop died and I had to get a new one with English keyboard delivered from the UK. 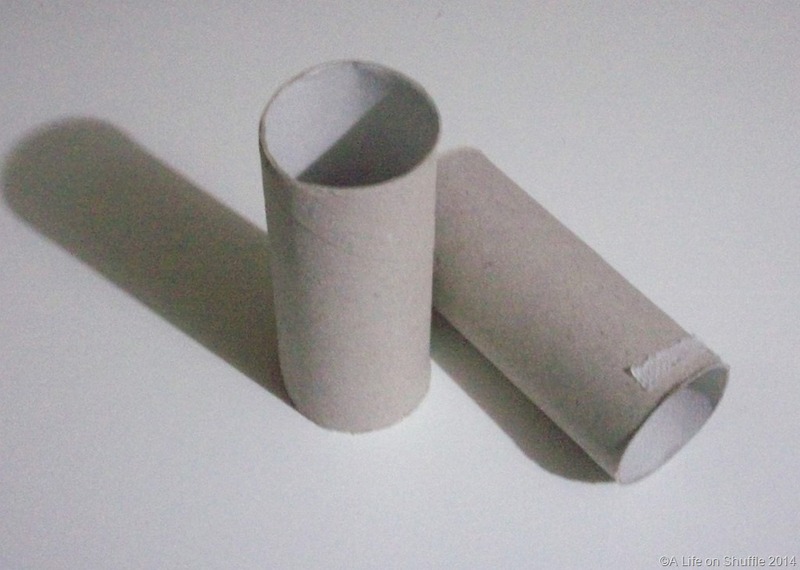 I’ve just sent messages to friends who live local, asking them to save me their empty toilet roll tubes: No I’m not collecting for a Blue Peter appeal or going on a recycling drive, I want them for parsnips. 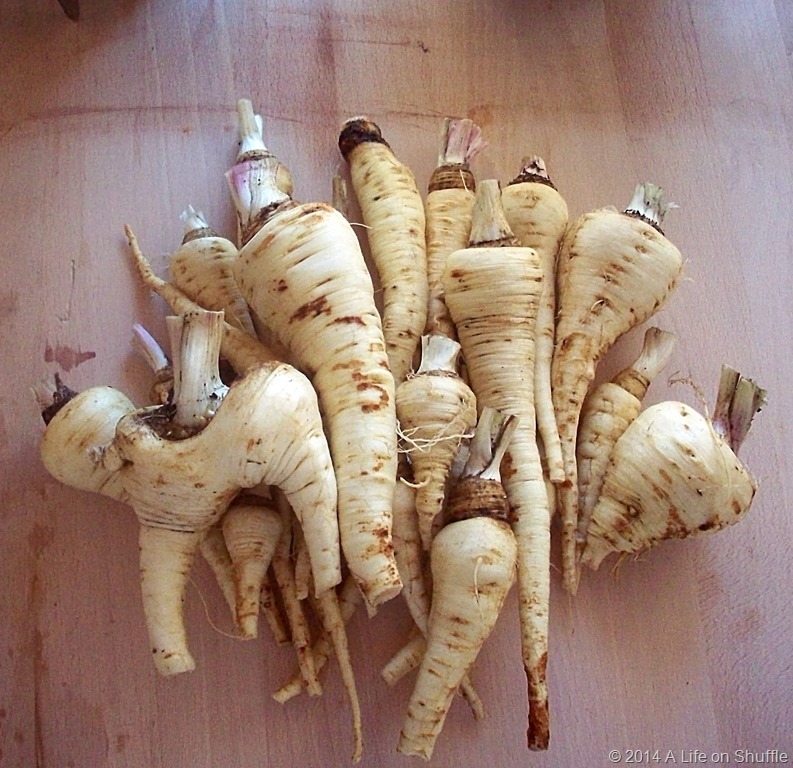 I was reading a blog the other day that is written by a lady in France, in it she mentioned that she had never seen parsnips for sale so she grew her own. This prompted me to look into why you never see them in Italian markets. Turns out the story I’d been told previously about them needing a good hard frost to germinate is wrong. 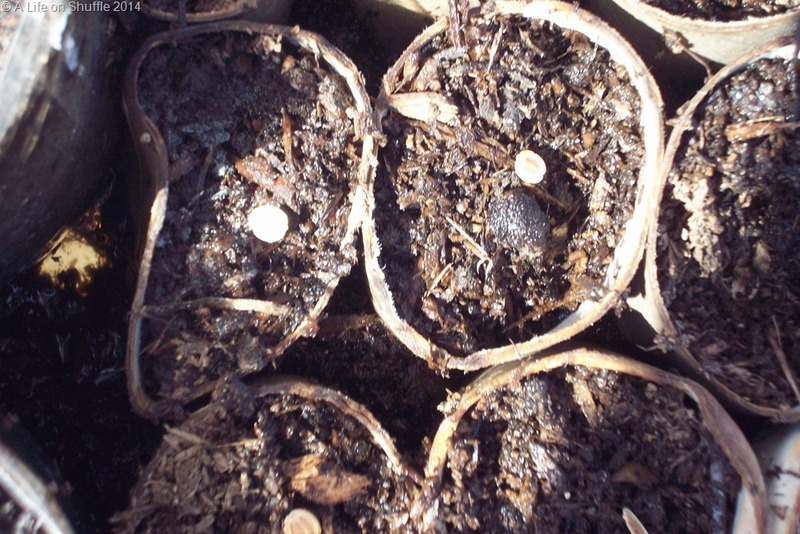 Parsnips are fussy germinators apparently and like the soil to be warm when they are sown, and once they’ve popped their heads above the ground they don’t like being disturbed until harvesting time. So I’ve decided to follow the advice of the French lady and have a go at growing my own using the toilet roll method. I’ve read that sowing directly into the ground can be an ineffective way of growing parsnips: the moody little rooters can be quite erratic flourishers. The toilet roll method aids the grower and generates more success. Some people first germinate the seed upon damp kitchen paper before planting, but this can be problematic as leads to possible root damage during potting on into the toilet rolls. Literally all you need to do is fill your empty toilet roll tubes with potting compost and sow a solitary seed inside it and keep it warm. 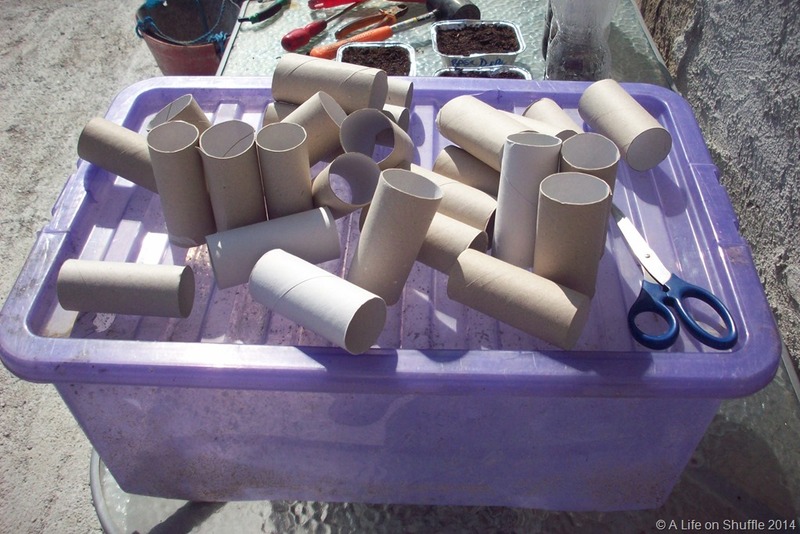 Once growing water the seedling from inside the cardboard tube, don’t let the outside of the tube become soaked and when big enough plant the whole thing in the ground. 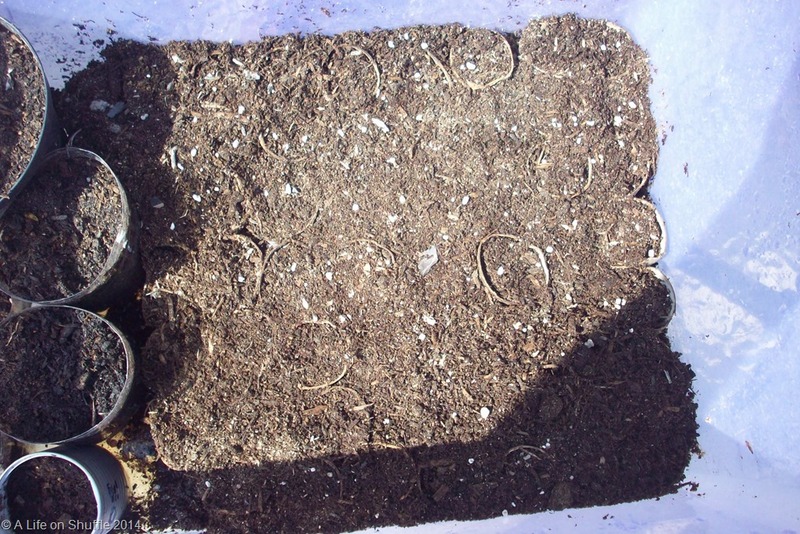 This method is said to ensure all seeds germinate and there is very little root disturbance. Parsnips need a long growing season so should be ready around mid-November, but the beauty is they can be harvested from ground to plate in minutes, as there’s no need to harvest what you don’t use, the cold earth will keep them fresh. My only word of advice is, if you have chinghiale nearby, keep them protected as the wild pigs love anything sweet. I’ll keep you posted to how it goes throughout the year.